Do you sense that God is calling you to move forward in serving Him? 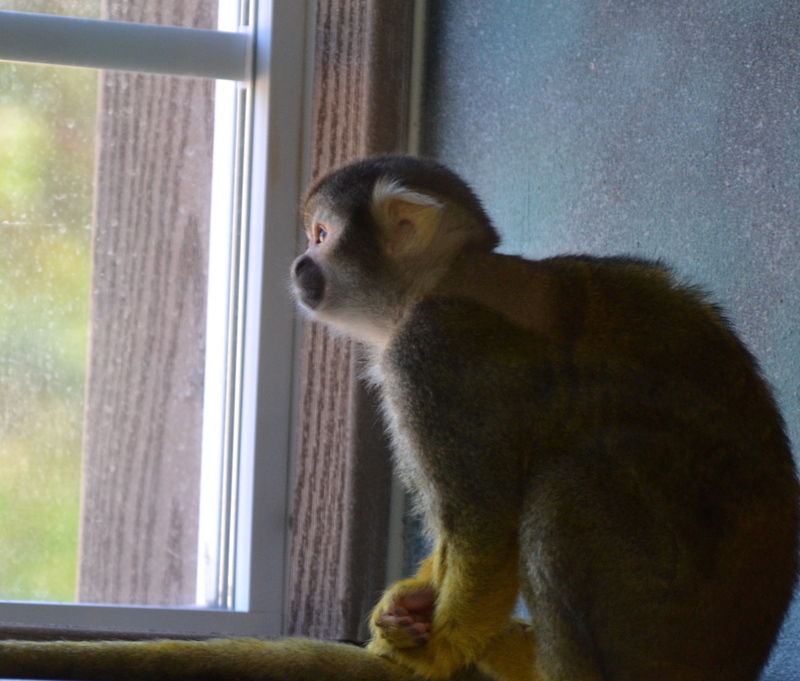 Will you gaze out the window or walk out the door? 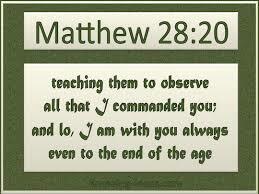 If you have accepted Christ as your Lord and Savior, He asks you to make disciples and to teach them (Mat 28:18-20). Are you fulfilling this responsibility?